My name is Angela Shields. I am a visual web designer for Wells Fargo. My responsibilities include designing web pages and web marketing advertisements, documenting visual design specifications and developing icons and logos for use throughout the Wells Fargo website and Wells Fargo Mobile. I have been with Wells Fargo since November 2012. 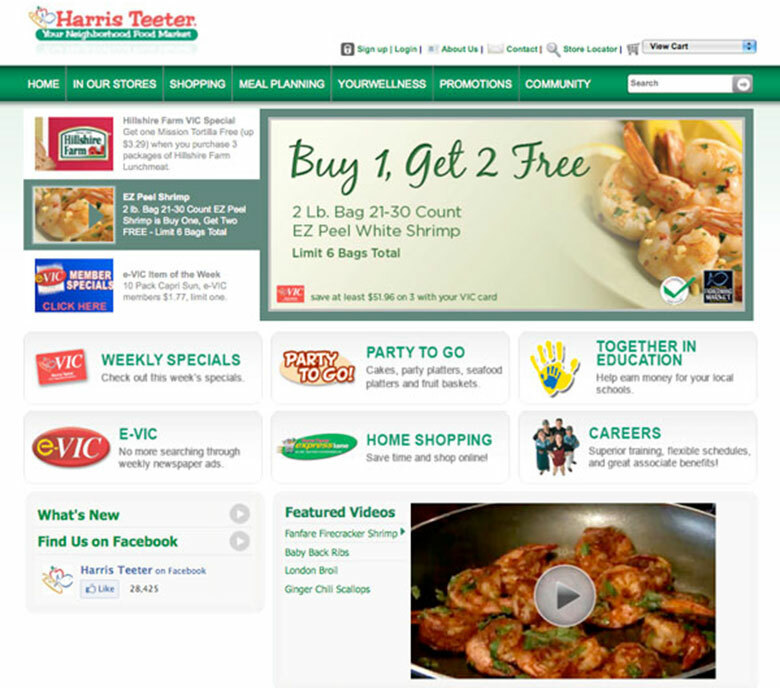 Prior to that, I worked for Harris Teeter Supermarkets as an electronic media coordinator for four and a half years where I designed print and web graphics. Most of the projects I’m working on are confidential because they have not been released yet. I will say most of them are for mobile or tablet. I am also doing freelance print design work for Wagner Murray Architects and improving my husband’s online portfolio. I use Adobe CS6 on a MacBook Pro and an iMac. Flat design. I feel it oversimplifies what we do. Drop shadows, gradients and other effects and embellishments are a part of what make design fun and interesting for me. Varying the usage of these elements gives each website its own individuality. If we are just going to make buttons and icons flat squares, there isn’t much creativity involved in that. Many of the flat design websites look too similar to me, so much so, that this style seems more like a template. Don’t get me wrong: subtle applications of flat design look okay. But I don’t agree with designing whole websites this way. I think what Apple is doing with this is much better than some of the other renditions I’ve seen, but I’m still not an advocate. I think I’d like to see us find a happy medium, and Apple is probably the closest to doing so. I stay motivated by surrounding myself with individuals with extensive knowledge in the field. I spark up discussions and continually probe others for knowledge. I also find it useful to read articles on the web about design and constantly challenge myself to learn more about the industry. How is the design community in Charlotte? The design community in Charlotte is diverse. There are a variety of businesses here, so I have ran into designers who have worked for many different companies and have extensive experience in the industry. 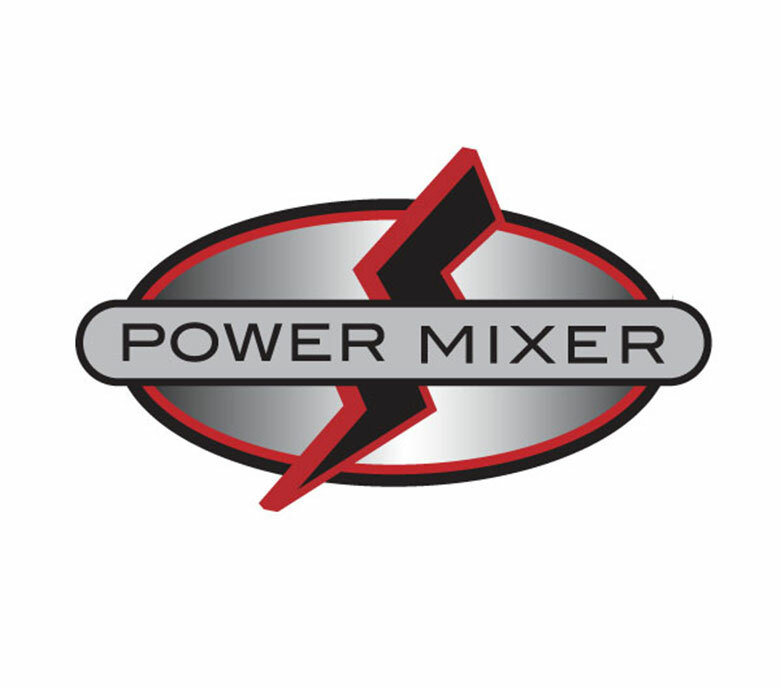 There are several networking groups and meet up groups for designers, and everyone seems willing to help one another out. Speaking of networking, you founded the Queen City Entrepreneurs networking group. Tell us more about that. Queen City Entrepreneurs was my attempt to start a networking group here in Charlotte for entrepreneurs. I had a few great events with a decent turnout, but unfortunately it came to an end before it really became a reality. I was hoping to create an educational hub for entrepreneurs, since I was pretty clueless myself running my freelance design business, and I wanted to bring together like minds. However, the people attending the networking events just wanted to have fun and drink and didn’t really have the drive to do anything more with the group. So, unable to get the right people involved, I tired of doing all the legwork and wanted to pursue other things. What are some ways that web design needs to improve? I believe more websites need to move towards responsive design. It is the design system that makes the most sense in light of all the different mobile devices. Websites need to move away from heavy text to simple, easy to read information with graphics and charts to engage readers. Although program skills are important, I think it is more important to focus on the methodology and psychology behind design, particularly user-centered design. I also believe networking is extremely important in finding a job. I have watched many of the designers I went to school with struggle to find jobs in the industry. This is mainly because they are not willing to or lack the social skills to put themselves out there and meet other people in the industry. Websites like LinkedIn are extremely important and maintaining an updated portfolio is also critical. Where do you see yourself creatively in the next five years? Recently, I’ve been learning more and more about responsive design, and I see myself designing specifically responsive websites in the future. I am continuing to grow more in the area of user experience. I’m constantly being approached by large companies about interviewing, so I really feel the sky is the limit in this field. 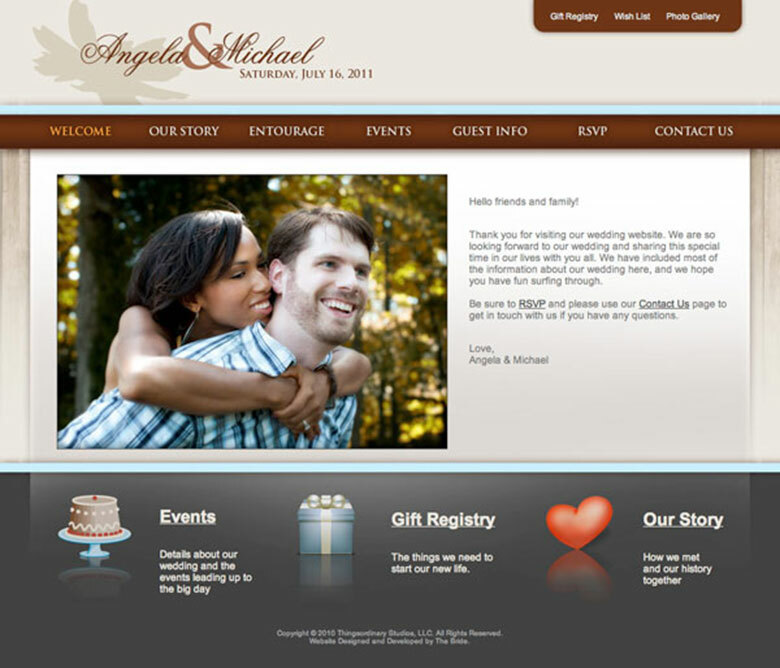 About Angela: Angela Shields is a visual UX web designer in Charlotte, NC. You can find her online at angelalovettcreative.com.